In an effort to understand the only skincare mistakes we actually have to worry about, we got in touch with two of our favorite celebrity facislists—Renée Rouleau and Shani Darden—to break it down nice and easy. 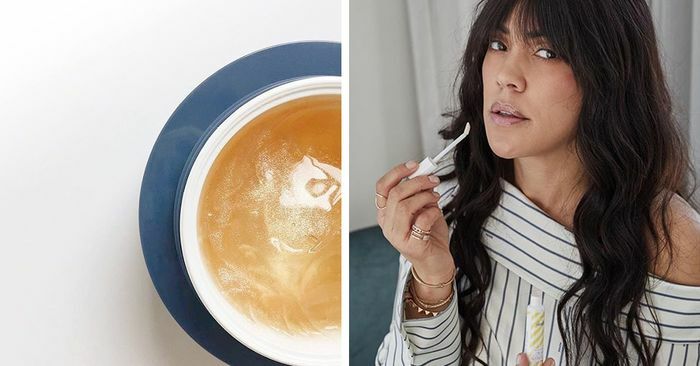 These two skincare gurus got real with us about the only five skincare products and ingredients you really should make an effort to avoid (plus five easy swaps you can make instead). Keep scrolling for your no-frills guide to fixing five common skincare missteps.